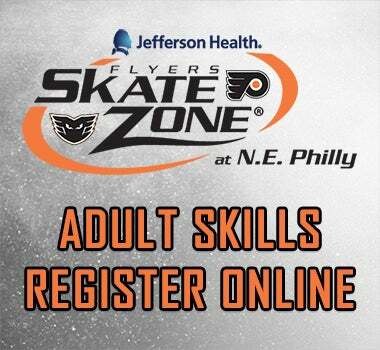 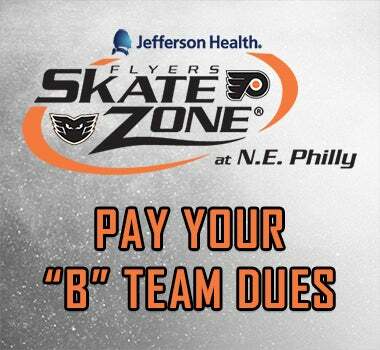 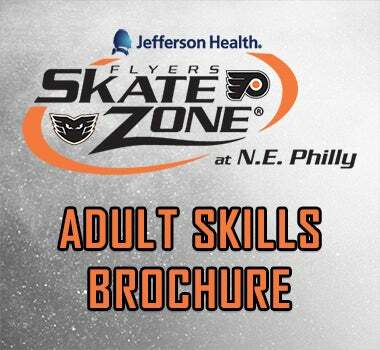 The Flyers Skate Zone at Northeast Philly is pleased to partner with Premier Hockey Leagues to provide a new experience for our adult hockey leagues! 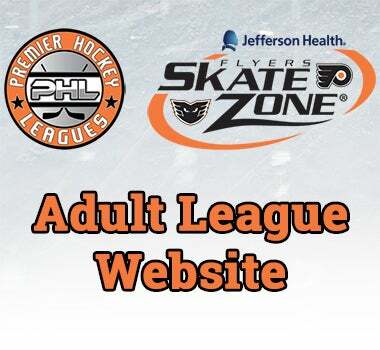 More information and registration is now available on the Premier Hockey Leagues website! Note: For the Fall/Winter 2018-19 season, click on your level to pay your respective dues for the season.